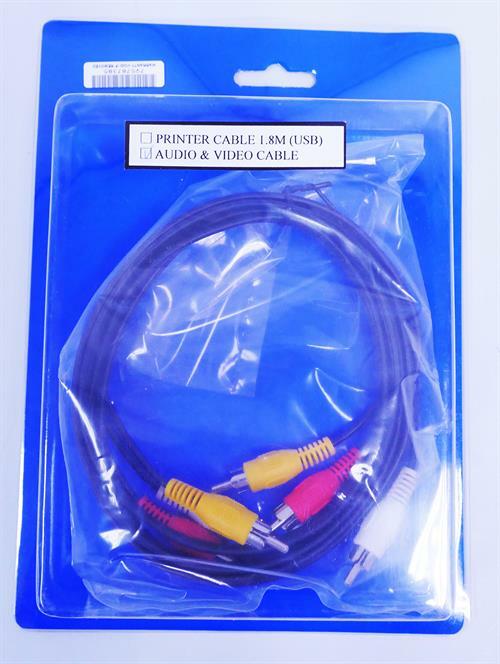 UniQue Audio/Video Cable RCA M-M 1.8M, Retail Box, No Warranty. UniQue Audio/Video Cable RCA video and audio connectors all in one cable. 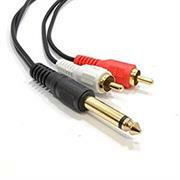 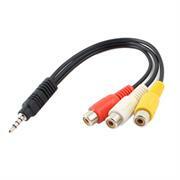 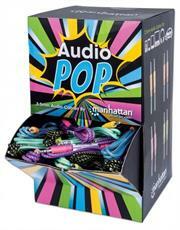 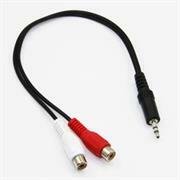 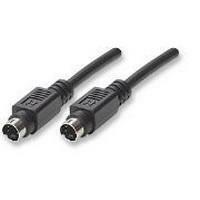 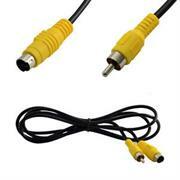 This RCA audio and video cable is specifically designed to provide sharp and clear video. 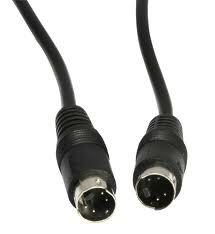 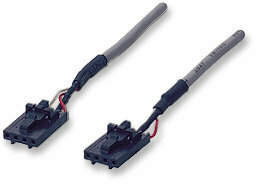 You can connect video equipment with composite video and audio output jacks to televisions and project. 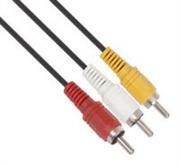 An ultra flexible PVC jacket and colour coded connectors help to simplify installation.